Open Christmas Eve | An award winning restaurant and venue of sporting events and live music. 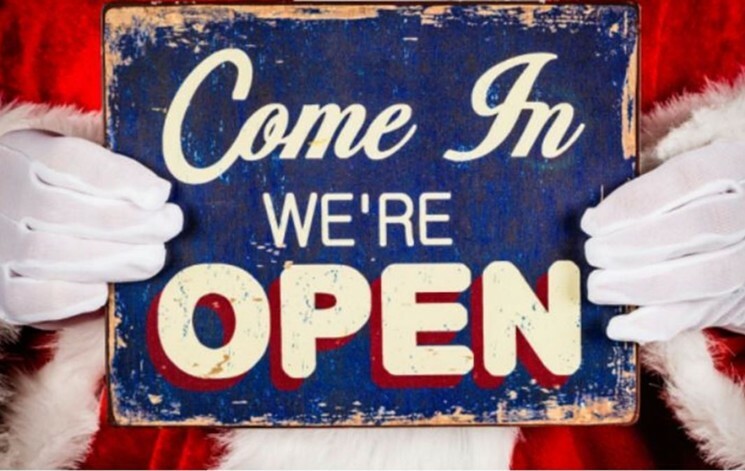 We will be open for our normal hours on Sunday, December 24th. Our kitchen will be offering a limited menu, check it out below! Ten Reasons Why We Love Brunch! Our Frozen Drinks Are Here! Check our our New Commercial! 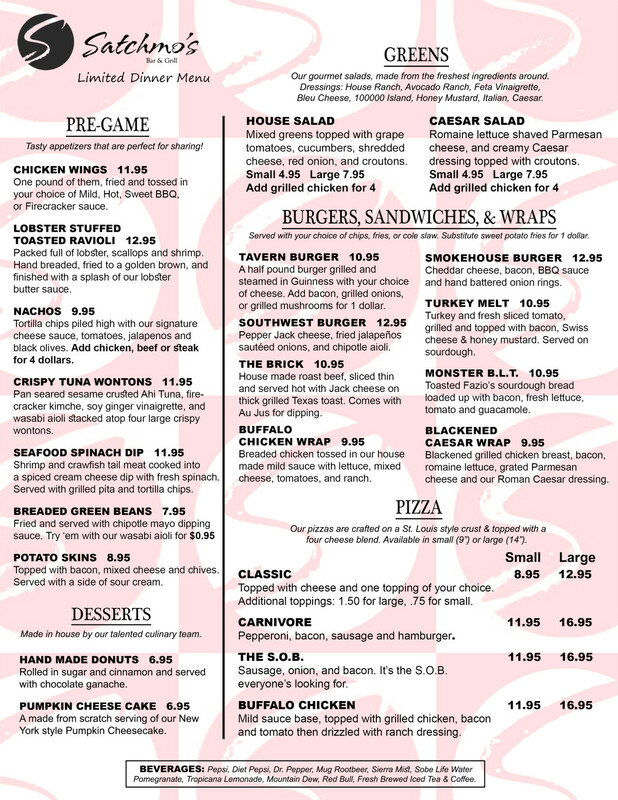 Have You Seen Our New Menu?